The challenging 90km race took place at Corniche beside Costa Cafe on January 25th, 2019 at 4:30 am, with most of the participants running the challenging route for the first time. 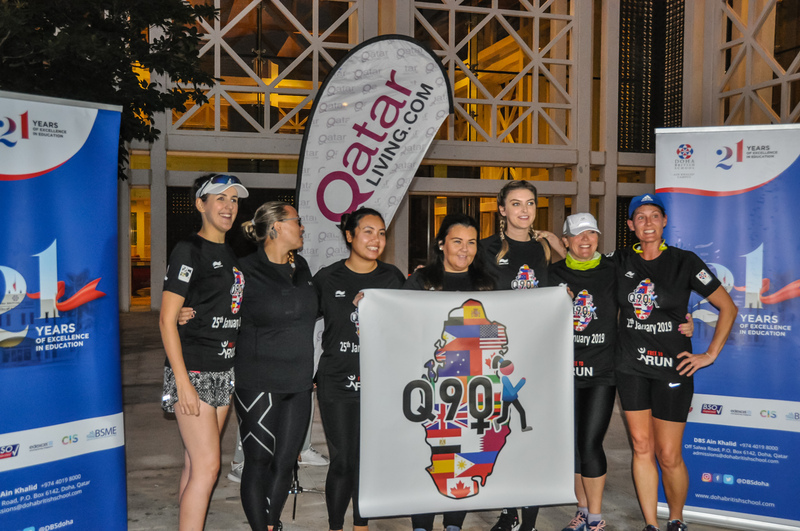 After seeing the critical success of the first recorded east to west crossing of Qatar by foot on December 2017, Team Q90K was launched in March 2018. 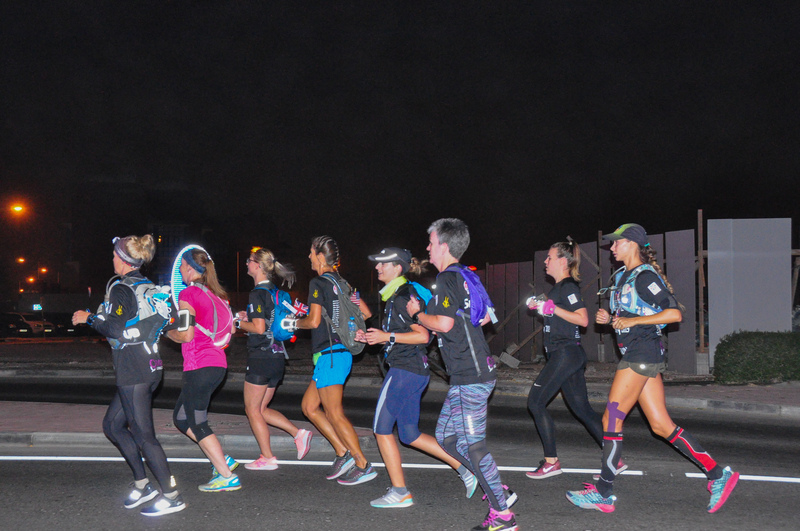 Team Q90K consists of nineteen women and they took up the challenge to run this 90 km route. In addition to that, fifteen women also took part in relay teams. The event began at 4:30 am at the Corniche beside Costa Cafe and ended in Dhukan Club House by the beach. The earliest runner, Isobel Bushell, took less than the record 12 hours to reach the destination. - Raise awareness of the widespread inequality of opportunity that women faces when it comes to sporting activities. - Demonstrate women and girls from different age groups, body shapes, time constraints, family commitments and demoralising encounters with exercise, that the running is an accessible sport and taking time off other things and giving time to self should be prioritised. - To raise money for the incredible charity 'Free To Run' which fights for the free and full participation of women as equals in society by finding ways for them to safely engage in outdoor activities, which allows them to regain public space and slowly change views about the roles that women are capable to play in our society.